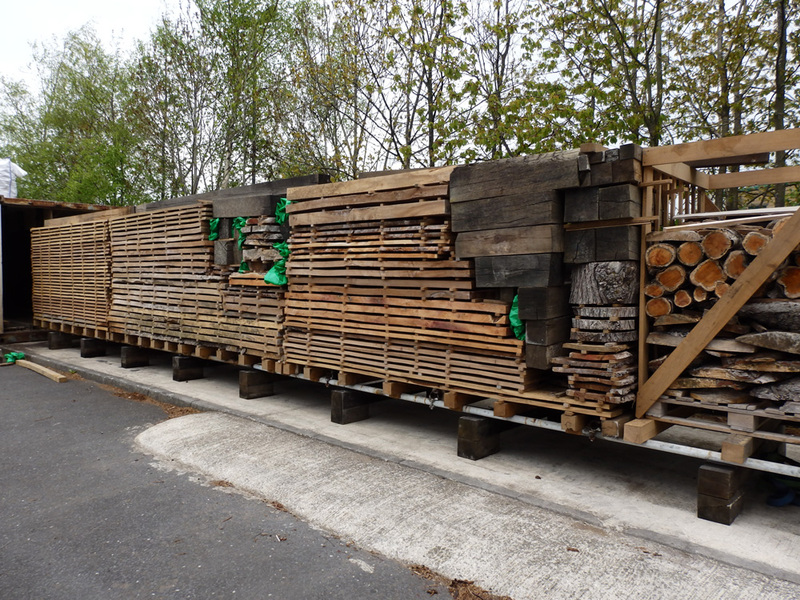 We are all so very excited with the recent opening of our 44ft kiln that has carefully dried out our locally sourced hardwood timbers since 3rd March. 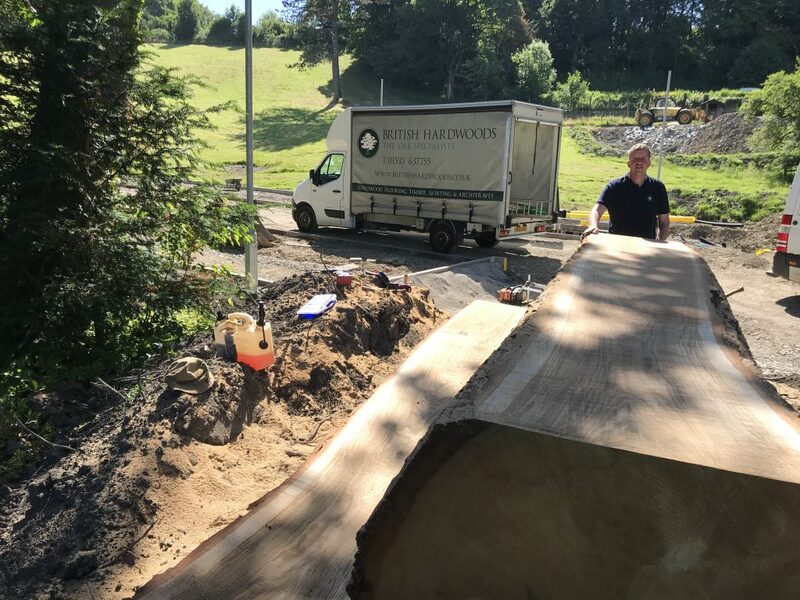 The load consists of Oak, Lime, Yew, Elm and one that we're all keen to see, Burr Horse Chestnut (also known as the 'Conker'). 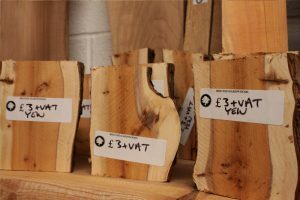 There are boards, round slices, beams and planks to choose from, all with a moisture content between 8-10%. 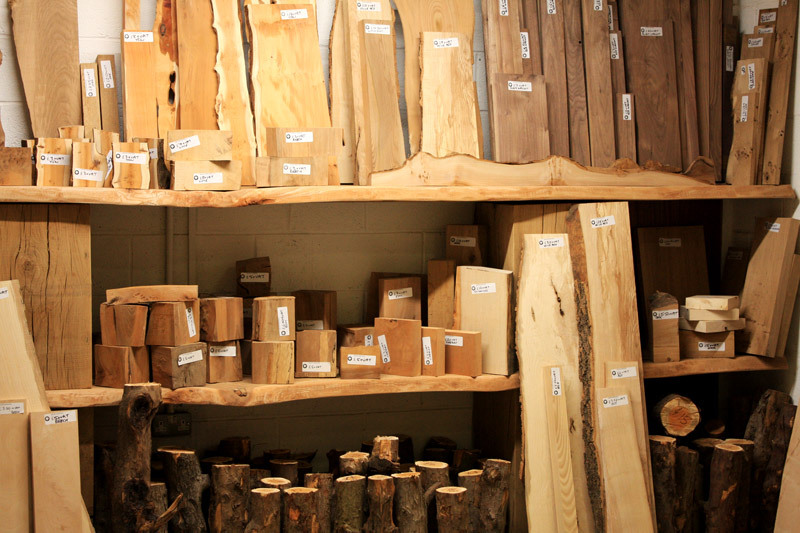 Our timber shop is now re-stocked with the native timbers and is open to the public. 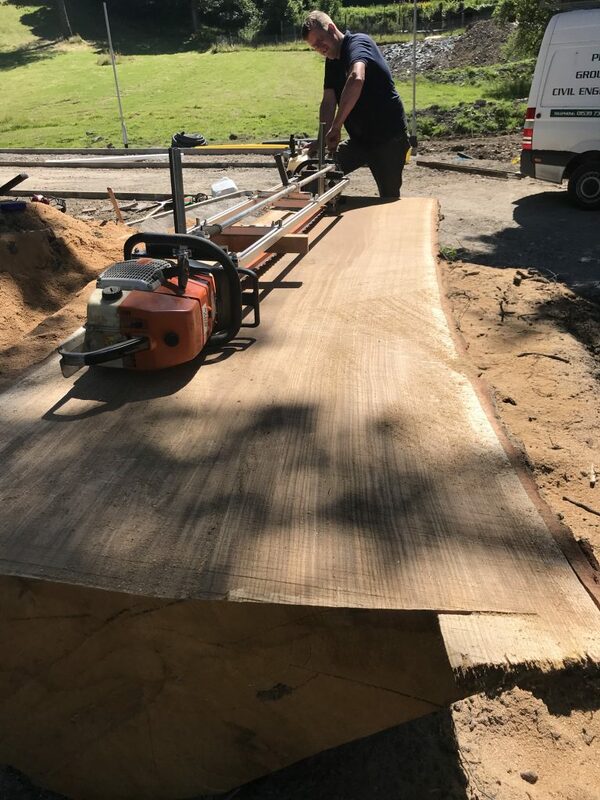 So why not pay us a visit and take your time to look through the new selection or even check out our showroom, where we display our range of manufactured products, from flooring to mouldings and much more. 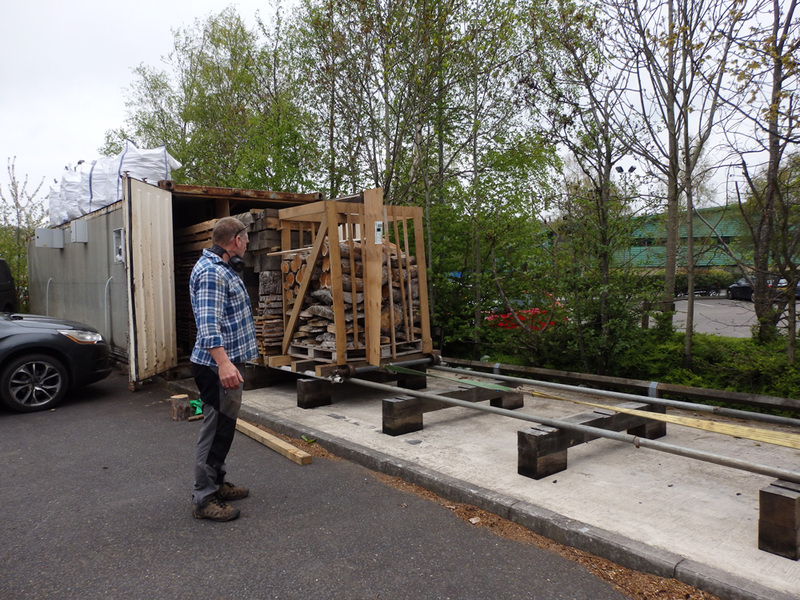 Many of you will be aware of the development and growth of our Timber Shop, which we have aptly called, 'In The Woods'. 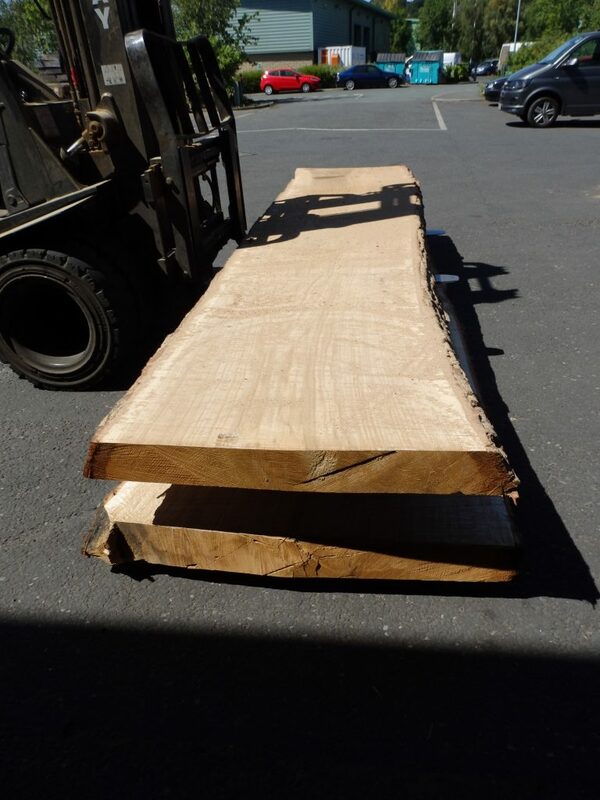 We have accumulated an extensive stock of native hardwood timbers that have been sliced and kiln dried on-site to offer a range of attractive woodworking and feature boards differing in shapes and sizes. 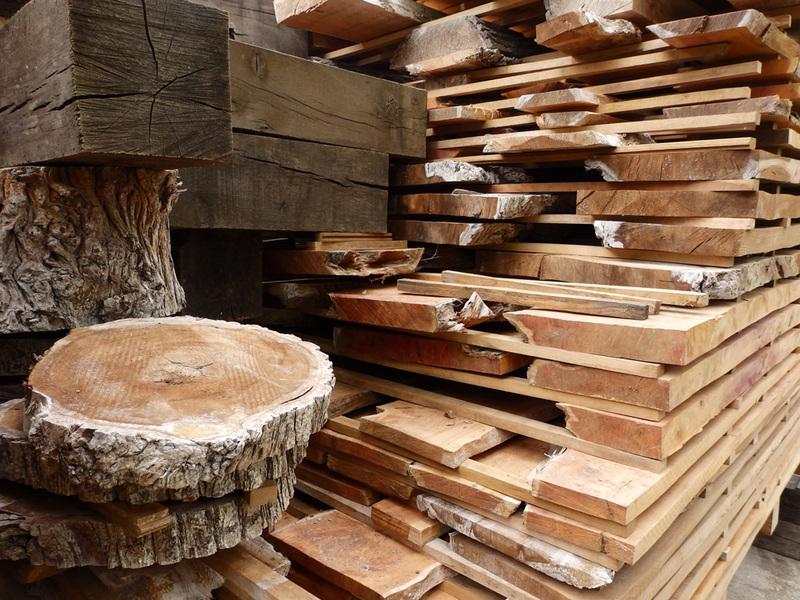 All our timbers are sustainably sourced and hand-selected in a beautiful range of Oak, Beech, Lime, Ash, Yew, Sycamore, Elm, Maple and other interesting native species. 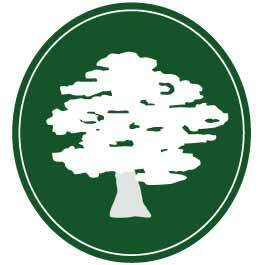 To really appreciate the stock we have, and if you are after that unique piece, we encourage you to visit the shop. 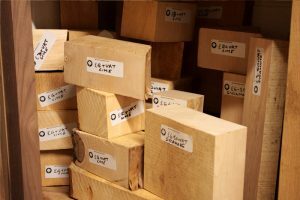 You can also select through the extensive stocks of rough sawn packs of timber in our warehouse. 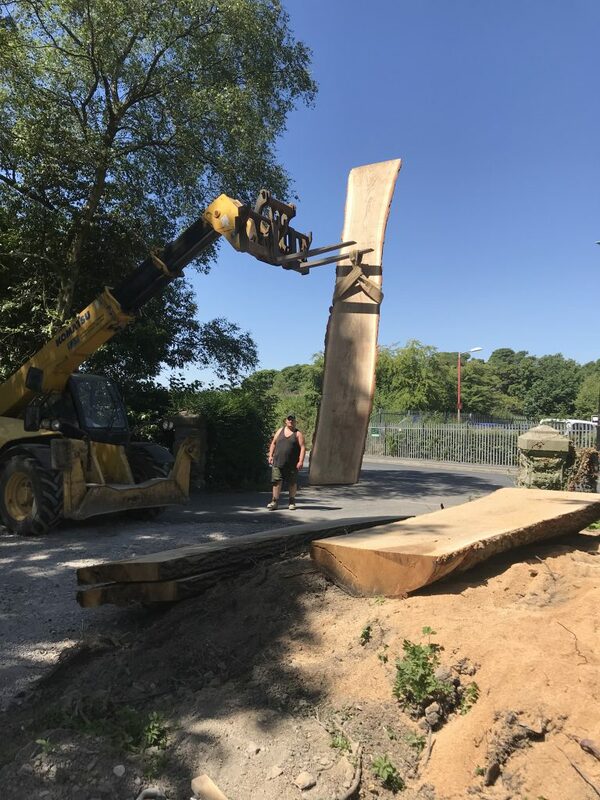 If you want to speak to us before heading our way to know what we have in stock, you can call us on 01535 637755 or email sales@britishhardwoods.co.uk. 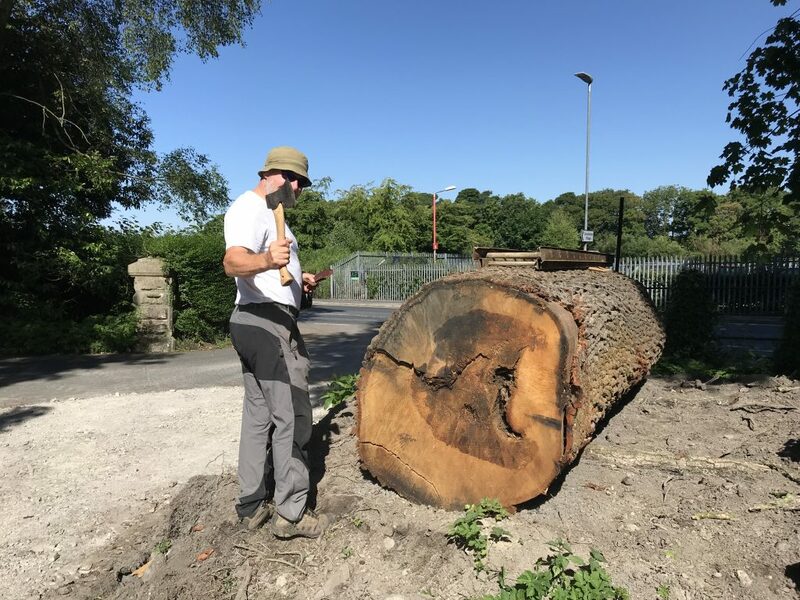 We will also continue to update our social channels with photos and descriptions of our interesting pieces, so continue to follow us on facebook, instagram or twitter.